Get Mr Fitzpatrick’s Cordials at Candy Box Coffee in Darwen, £3.75 each or 2 for £7 & 3 for £10. Get Mr Fitzpatrick’s Cordials at Candy Box Coffee in Darwen, £3.75 each or 2 for £7 & 3 for £10 (500ml bottles). 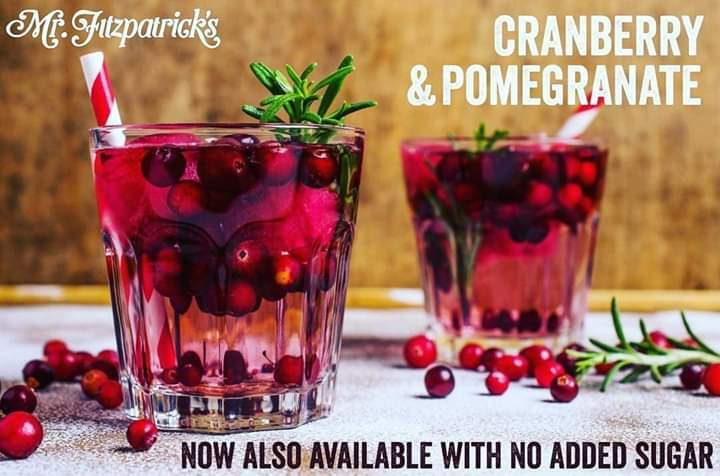 Pop in to Candy Box Coffee and sample some of Mr Fitzpatrick’s cordials before you buy. 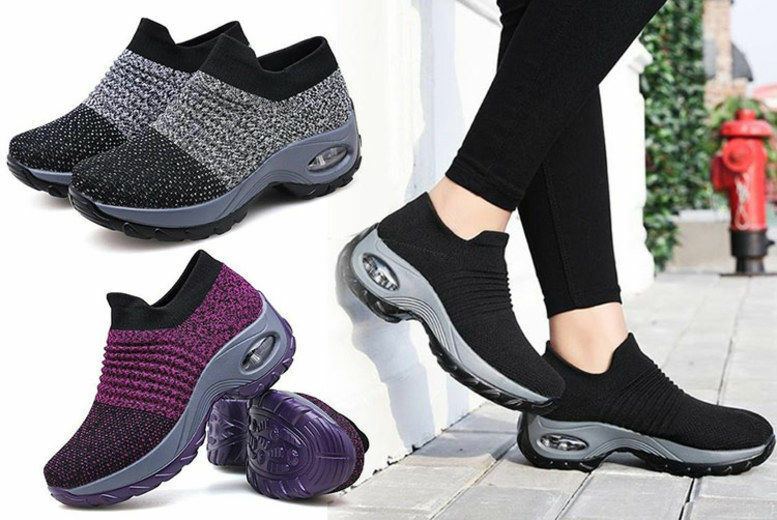 Wowcher Deal – Breathable Shaper Trainers, 3 Colours & UK Sizes 3-9. 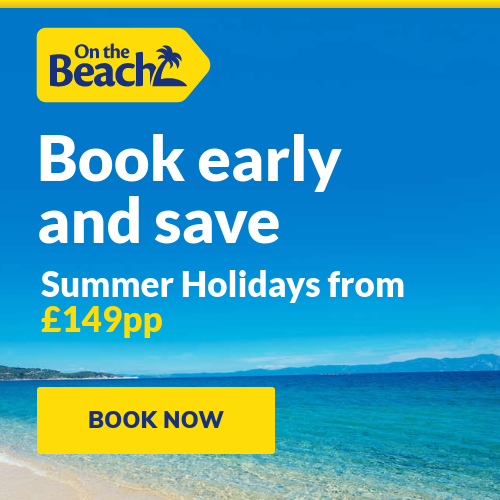 Save up to 70% with this deal and pay £14.99.